Until someone comes up with indestructible tires for automobiles you will need to either repair or replace your tires every now and then. Cardinal Plaza Shell in Springfield, VA knows how frustrating it can be to look for new tires with all the different brands and options available today. Let our tire repair and service specialists help you find just the right set of tires for you and your driving needs in the price range you are looking for. From installing your new tires to performing wheel alignments, balancing, rotation, and flat repair, our experienced team has got you covered. 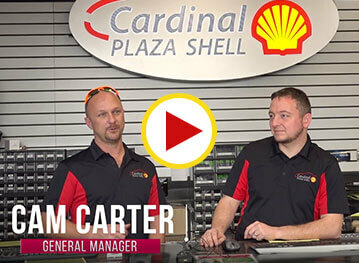 Everyone at Cardinal Shell is dedicated to quality customer service and we are sure to have something to fit your needs. If you suspect your have something wrong with your tire or tires bring your car into Cardinal Plaza Shell and have one of our tire repair specialist take a look and advise you on what is needed. Whether your Tire Pressure Monitoring System (TPMS) light is on, you hit something on the road, or maybe something just doesn’t feel, as it should, bring your car in and allow one of our ASE Certified technicians take a look and tell you if you need tire repair or a new one. Driving on damaged tires can lead to costly repairs such as rim damage. So don’t allow the damage to go beyond a simple patch or plug. Other simple repairs that can arise are a leaky plug or the TPMS sensor needing to be reset. Bring your vehicle to Cardinal Plaza Shell and we will help get you back on the road safely. How much tread does your tire need? In most states you are required to have at least 2/32 of an inch of tread. If you would like to check the depth of tread you have, you can use the penny test. The penny test is easy to do, you just take a penny and insert it head first into several treads if you can not see the top of Lincoln’s Head you are good. However if you happen to see the top of Lincoln’s head then you need to replace your tires. Good tread provides traction and allows your tires to grip the road in all weather conditions. Having little to no tread can be very dangerous. Without a proper amount of tread on your tires you can hydroplane. 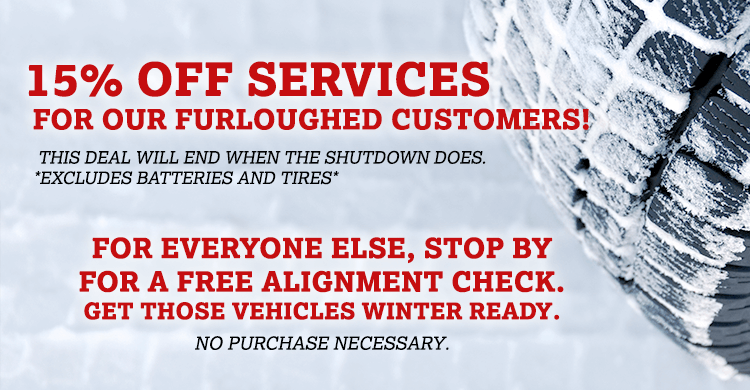 If your tread is wearing down please call, stop by or make an appointment online and one of our tire repair specialists will help you find just the right set for your car.